Welcome to our most popular associate level Cisco certification training program the Cisco CCNA Routing and Switching training course. Why CCNA Routing and Switching? It is a first step for most novices in the networking industry. One of the most sought-after credentials in the tech industry, CCNA Routing and Switching certification is undoubtedly Cisco’s most popular certification. And Cisco being the major player in the networking and networking security field has great leverage in existing and new technologies. CCNA Routing and Switching (R&S) is one the most esteemed certifications for someone, who is willing to pursue their career in IT Networking/Cloud / Security/ Wireless /Storage or looking to upskill from System to networking as well. The reason is evident it provides the foundation in IT networking, and without a solid foundation, no one can build a 100-storey building. Most of the delegates either try self-study, videos or go to an institute where the instructors have no consultancy background, thus leaving key skill gaps and embarrassment in front of prospective employers during an interview even with the basic concepts. Most successful network engineers embark on their networking careers with achieving the CCNA certified status. With this certification, you will be certified by the Networking Leader. Cisco pioneered most routing and switching technologies — and continues to lead the way with the greatest market share and largest installed base in the industry. 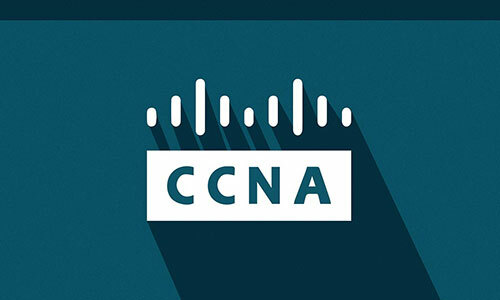 Cisco Certified Networking Associate CCNA Routing and Switching certification is the single most popular networking certification and passing the exam requires more than just reading the books or watching some prerecorded videos. Passing the exam requires a thorough and deep understanding of networking fundamentals and network-security technologies that are covered in the CCNA Routing and Switching curriculum. With the latest rendition of the CCNA Routing and Switching 200-125 curriculum, Cisco has removed a lot of legacy technologies such as Frame Relay. 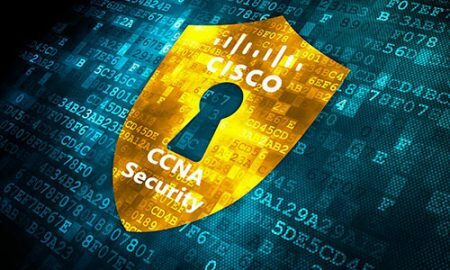 And has introduced some much-needed changes to steer the exam away from topics covered in other specialist CCNA certifications (e.g. Wireless, Security) and turned the focus back onto the core routing and switching technologies. They have also brought in an introduction into Software Defined Networking (SDN), BGP, Quality of Service (QoS) and Cloud networking which was previously lacking badly. Gain hands-on experience, don’t be just a paper tiger. Our Cisco CCNA Routing and Switching training course comes with tools to help you learn industry best practices and gain hands-on experience. From entry level to expert level, we offer instructor-led and self-paced training options with a hands-on focus for every learning style and budget. Our experienced industry experts bring in the hands-on knowledge and real life scenarios to make the learning experience both intensive and fun. Assess Cisco routing and switching knowledge and new skills proving to hiring managers that IT professionals are ready to design and deploy digital-ready networks. Continually hone skills throughout your career as an Enterprise network engineer. In this day and age when there are plenty of resources available for self study and training, there is still no alternative for instructor-led hands-on training. With nearly two decades of IT industry experience our trainers have plethora of expertise in teaching and training novice candidates into mastering the Cisco CCNA Routing and Switching curriculum. Our CCNA Routing and Switching (RS) course will ensure that the learner gains extensive hands-on experience on the Real & Licensed hardware along with an industry-experienced trainer with only one vision in mind. The advantages of studying on our real/live devices, will not only enhance student confidence and knowledge also provide them competitive advantages in an interview. “Network & Security” LAB setup ensures not only the maximum exposure to the entire Technology but also facilitates learning in a distinctly conducive environment with our highly skilled and Industry experienced, CCIE and CCNP Certified Trainers. There are a lot of topics covered. Please click on show curriculum Tabs for details. Q: What topics are covered in this course? A: This is an Instructor led lab based training with small classes of maximum 5-6 delegates. Q: How long do the two CCNA exams last? A: ICND1 (100-105), the first of the two CCNA exams lasts 90min in length and the second CCNA exam ICND2 (200-105) lasts 75min in length. Q: Can I take my CCNA Routing and Switching exams from home? Q: Am I required to re-certify my CCNA Routing and Switching certification? A: Yes. Cisco’s CCNA Routing and Switching certification is valid for only (3) three years after passing the ICND2 or CCNAX exam, and after that time, you will simply need to write (1) one exam to re-certify. Tor Networks not only train people but successfully transform them into IT consultants. We are the only institute whose trainers are not only certified but they come with real world consultancy background. At Tor Networks all topics are covered with the extensive hands-on training and real-world perspective. 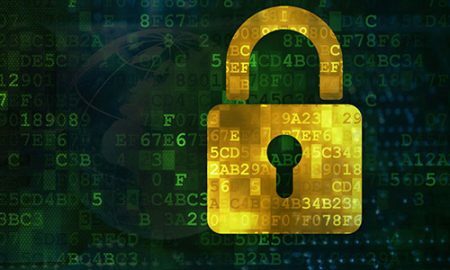 Tor Networks Money Back Guarantee? Below are the devices in our state of the art Network and Security LAB available 24/7 via Cisco’s secure VPN. Industry Experienced Subject Matter Expert Trainers & Consultants. I learned so much with practical hands on training and was very impressed with the quality of training. 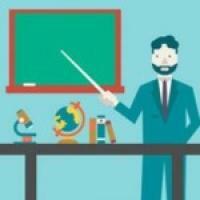 If you want to keep your concepts about the networking topics, this is the training for you. It helped me a lot and hope that others will benefit as well. Hands on practical training to make good engineers. The labs are highly effective very important for the concept building. Recommend training to all. Very effective training, easy to understand language which is very important. Recommended course for all. How can I see CCNA exam Topic? We use Cisco remote VPN Client for MAC, Windows, IOS, and Android. Once you connect to our VPN, you can access our lab remotely from any location. Interest-free LAB access for all the candidates during the class and 1-week extra lab access is part of all our packages. We can provide extra access if needed (please contact our support team). Moreover, we will also record the class, and someone can easily pick up. In some cases, you can join our later class as well. Our Trainers and consultants have Industry experience; every trainer utilizes his experience, and we create a Task List for every candidate who is verified by our Trainers as well. Tor Networks has a strict policy to connect one PC at a time. We don’t allow anyone to share his VPN user/password details with anyone. If found guilty, Tor Networks has the right to remove you from VPN list and will not refund the fee. However, in exceptional circumstances, we can provide alternative solutions. Please contact our support team.